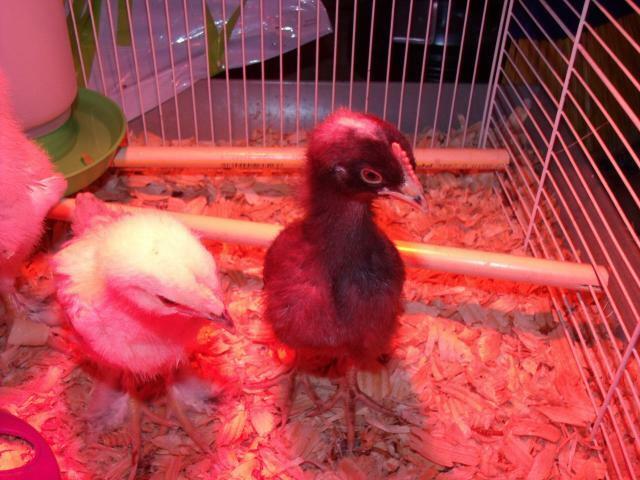 Currently we reside in beautiful central Florida. Wife, son, me and with baby sister on the way! 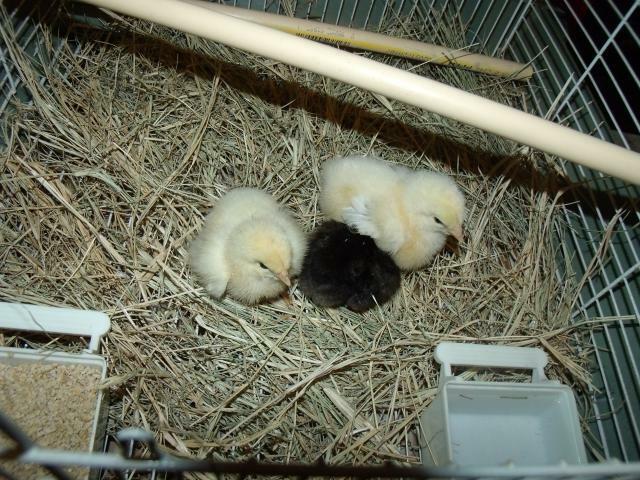 We just aquired our new chicks in the beggining of April 2011. 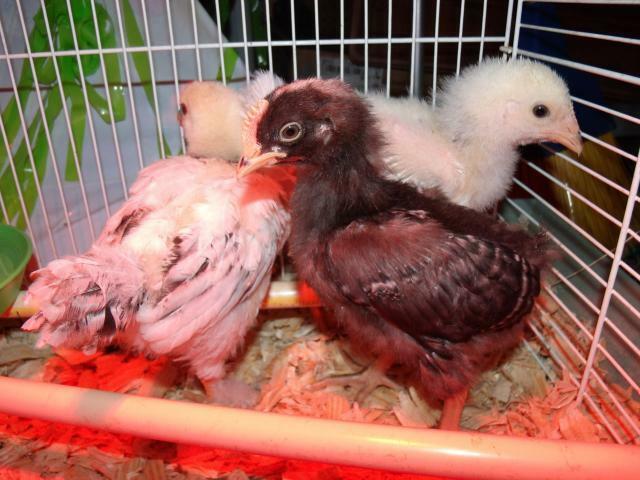 We got 3 Americaunas, 2 light brahmas, 1 barred rock, and a mystery chick that we dont know what kind she is. 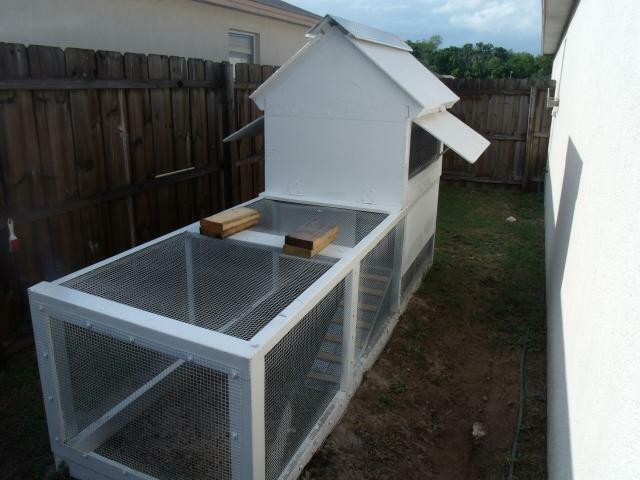 I went to my dad and said we need to build a chicken coop for my yard. My father owns a machine shop and has access to tons of scrap metal. He is open to anything and was was ready for the task. 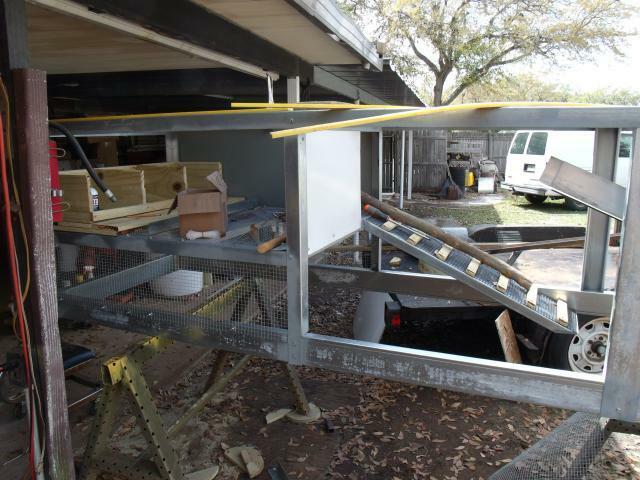 I thought we would make it out of would, but metal being his forte, I showed up one day and the run to my coop was framed out with galvanized angle. I was blown away and went with. 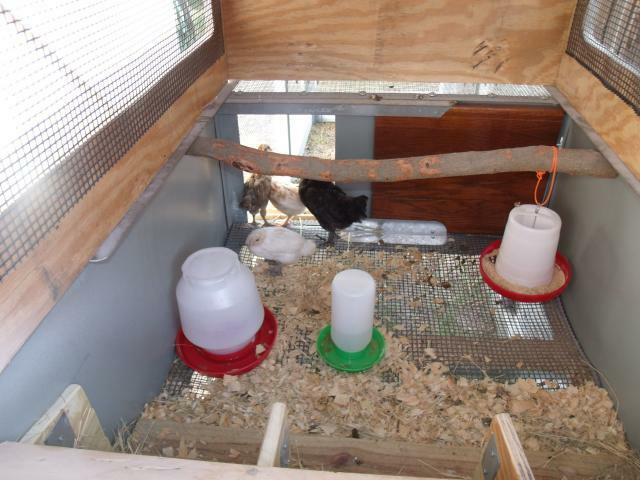 Long story short, 3 months later and my wife wondering where I had been, we had a hurriacne proof chicken coop, at least it looks and feels like it is. 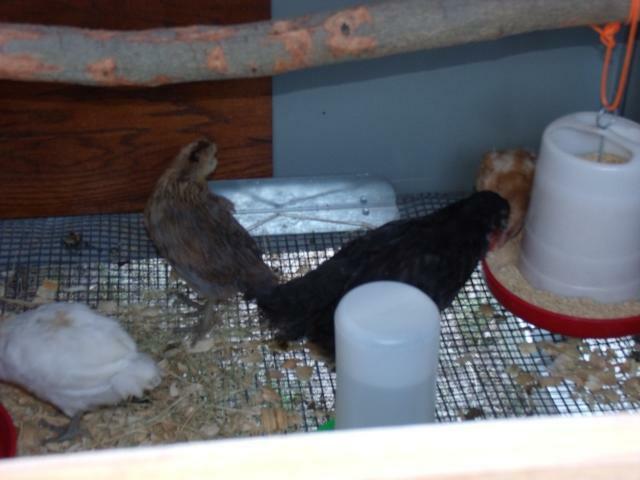 I am really looking forward to this expierience and can't wait to start getting some eggs from my ladies!